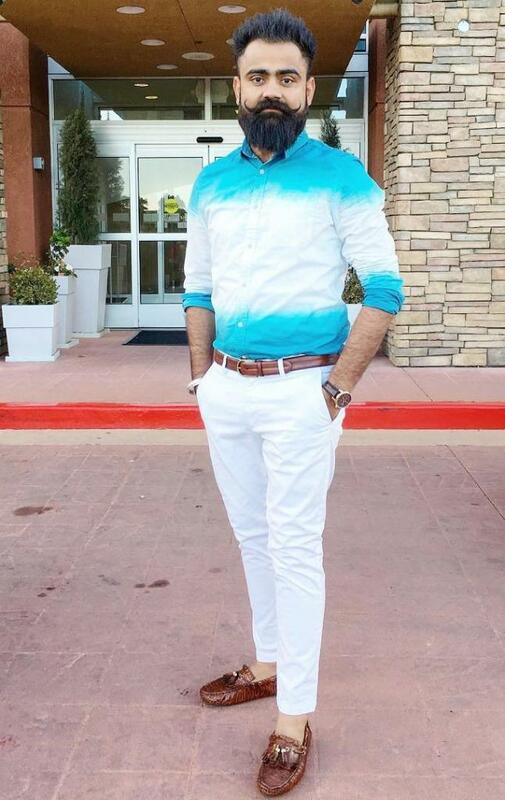 Bomb Jatt, Goneane aala, Desi Munda..... 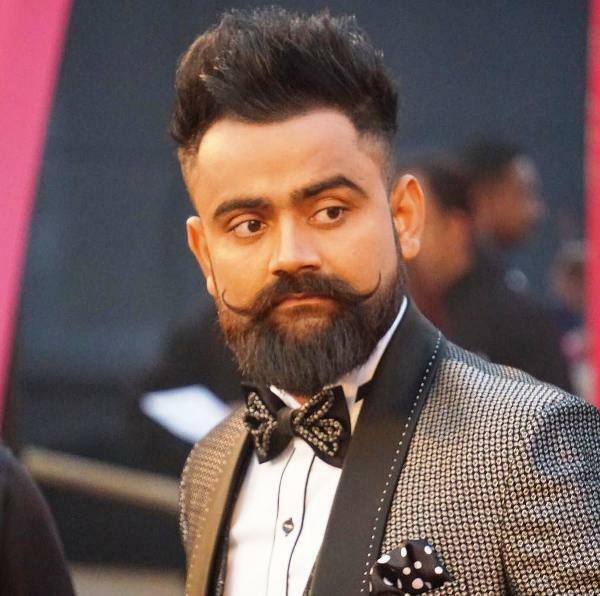 These are few words that resonate perfectly with the persona of Amrit Maan. 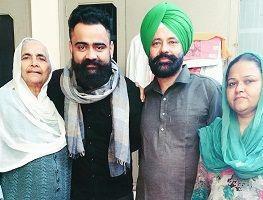 Born and brought up in the Bathinda region of Punjab, Maan started his music career as a lyricist. 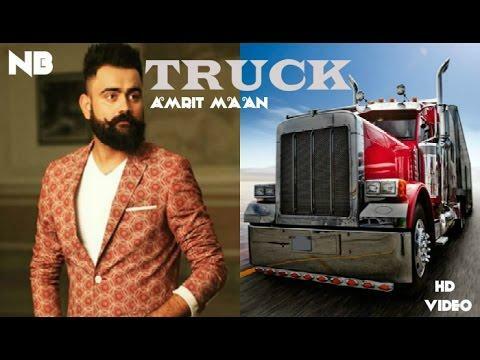 Known for his impeccable style and desi flare, Amrit Maan has penned down many chartbuster songs such as Jatt Fire Karda" (sung by Diljit Dosanjh) , "Yaar Jundi De" (sung by Ammy Virk), "Haan Kargi" (sung by Ammy Virk) to name a few . 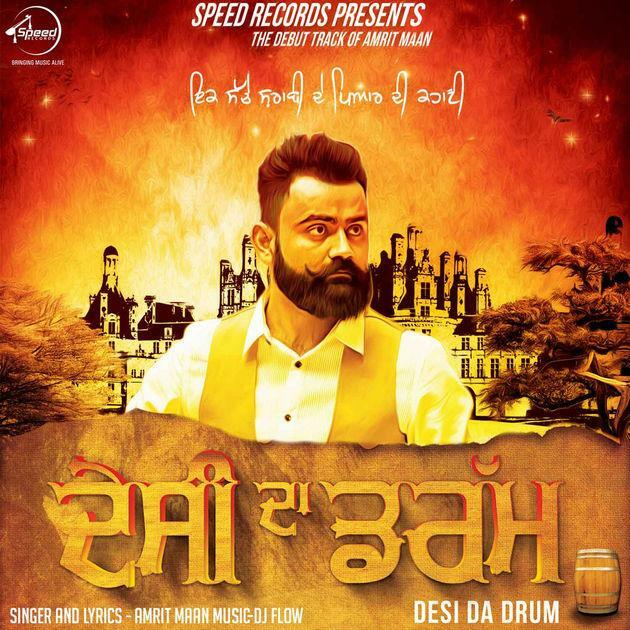 He is also the voice behind the songs Desi Da Drum ', Muchh Te Mashook ', Kaali Camaro ', Sach Te Supna ', Akh Da Nishana ' & Shikaar ', all of which received immense appreciation worldwide. 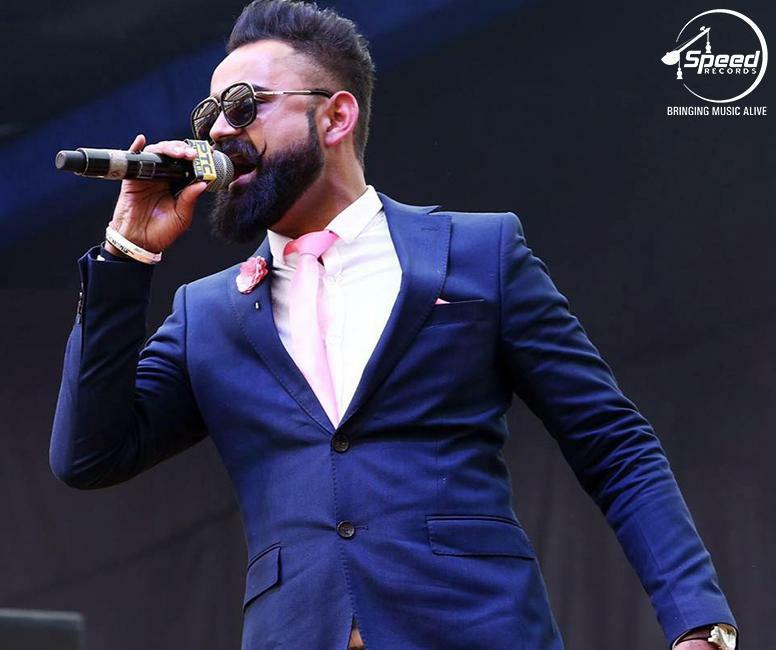 From starting his journey as a Lyricist to collaborating with the undisputed King of Bhangra- Jazzy B for Shikaar", Amrit Maan has surely climbed high up the ladder of success whilst digging deep into the hearts of his fans. He is unarguably one of the most desired singer, lyricist & performer on the block.